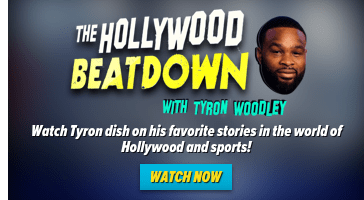 Aljamain Sterling WANTS ALL THE SMOKE … telling TMZ Sports he deserves first crack at T.J. Dillashaw‘s vacated UFC bantamweight title — and FLEXING at his competition. “It’s obviously unfortunate for [T.J.]. But, his misfortunes are now my fortunes,” Funkmaster says. Aljo — who’s only 29 years old and has won 5 of his last 6 UFC fights — says he’s been training like a maniac and has proven to be a worthy contender. Sterling is also dead serious about a rematch with Marlon Moraes — who knocked out Sterling during a Dec. 2017 fight by way of a DEVASTATING knee to the head. Moraes is currently the #1 ranked bantamweight — and Sterling is #3 — which is why Aljo is stating his case to Dana White to let them battle it out for the belt.